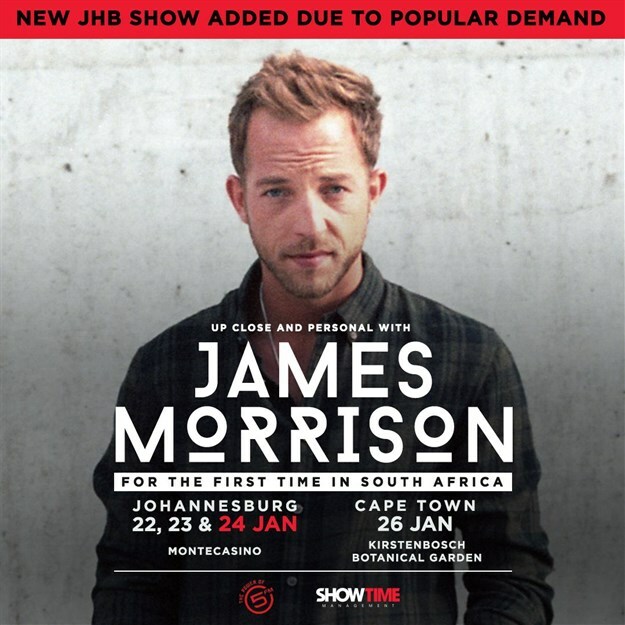 James Morrison added an extra date to his tour of the country. The English singer-songwriter will now be performing at Montecasino's Teatro in Johannesburg for three nights from 22-24 January 2019, before heading down to Cape Town to perform at the Kirstenbosch National Botanical Garden on 26 January 2019. 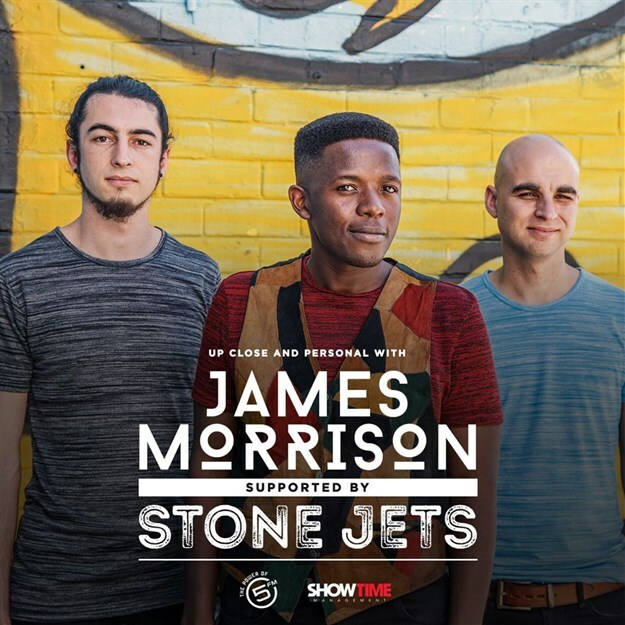 Local band, Stone Jets have also been slated as Morrison’s supporting act for the string of shows. Cape Town’s Stone Jets is the result of a musical partnership between bassist and vocalist Given Nkanyane and guitarist Manfred Klose. Five years on, the duo has become a trio with the addition of drummer Eduan Joubert. Known for their original sound Stone Jets create toe-tapping music, wrapped in soul and traditional elements. Given and Manfred released their first EP, River, in 2014. The band’s second release, What I Say (released in 2016), was preceded with a lyric video for the first single off the EP Hurricane, which critics described as a “lively, foot-tapping summer single.” Formed in 2013, songs from the trio’s first two EPs have been featured on national television and playlisted on commercial, campus, community radio stations across the country. 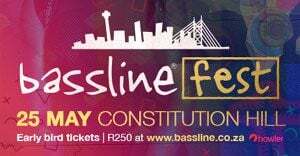 They’ve played all of South Africa’s major festivals including OppiKoppi as well as a host of venues such as the V&A Waterfront as they continue to grow their fan base wherever they share their sound. The 34-year-old singer-songwriter has sold seven million copies of his four albums and performed five world tours. This year, Morrison is releasing a brand-new album, recorded at British Grove and Metrophonic Studios and produced by Mark Taylor. The album sees the return of James Morrison to his soulful best. Tickets for the Montecasino concerts are available at Computicket service centres or by calling 083 915 8000 or online at www.computicket.com. Tickets for the Cape Town concert are available from Webtickets.